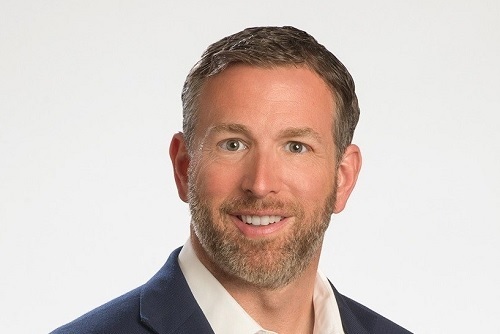 SageSure Insurance Managers, a subsidiary of Insight Catastrophe Group (ICG), the largest independent residential property managing general underwriter in the US, has appointed Gary Cason (pictured) as regional vice president of sales for the company’s Atlantic region. In his new role, Cason will lead SageSure’s sales team on the Atlantic Coast. Cason has more than 17 years of experience in the insurance industry. He has held leadership positions at both Farmers and Allstate. SageSure has seen both its total written premium under management and its total number of employees grow 30% over the past three years.